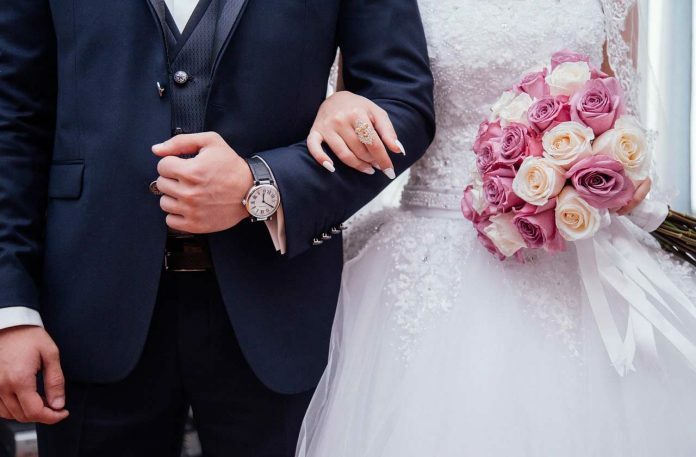 When it comes to wedding, everyone wants to look at their best. Especially, the one who’s getting married and it’s not only the bride but groom as well. Everyone knows the basics: black tuxedo, matching bow, white shirt, and formal shoes. However, who wants to stick to the basics when there is so much to explore? Gone are the days when black was a must. 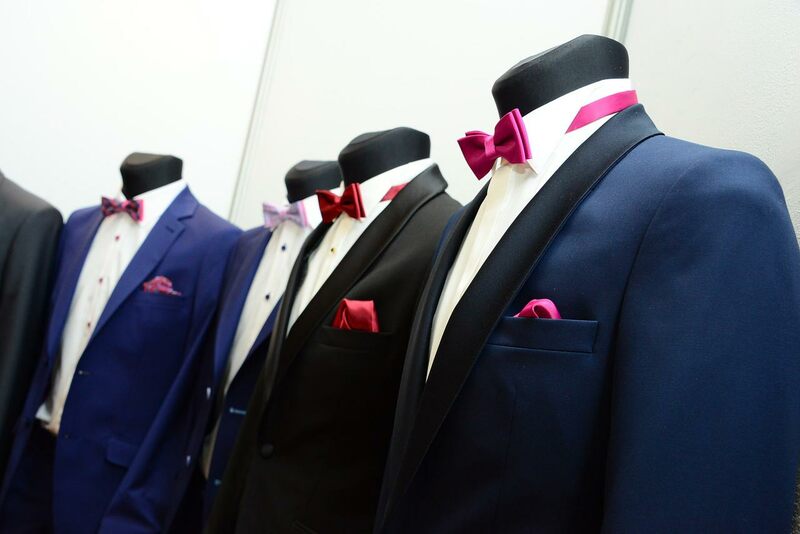 Do something different, go for lighter colours for your suit. Light grey, light blue, beige or any other lighter colour is perfect for summers. Choose an equally lighter but a contrasting coloured necktie, light pink or sky blue to go along with it. Lighter colours help you stand out from the vibrant décor at the wedding area. Pair your light coloured suit with a great pair of oxford shoes. In a more formal setup you should go for solid colours; navy blue or black, both serve well. If you love another colour, you can go for that as well. You can complement your suit with a black bow tie and a pair of Brogue shoes to add a flavour of casual dressing in your formal attire. Sometimes it’s best to lose the tie to give your attire cooler, casual guise. 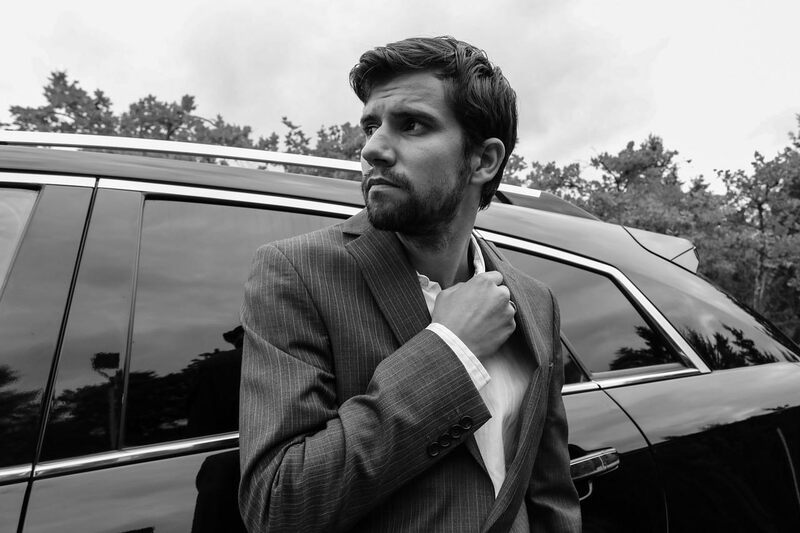 If your suit is well-tailored, that’s enough to complete your elegant looks. 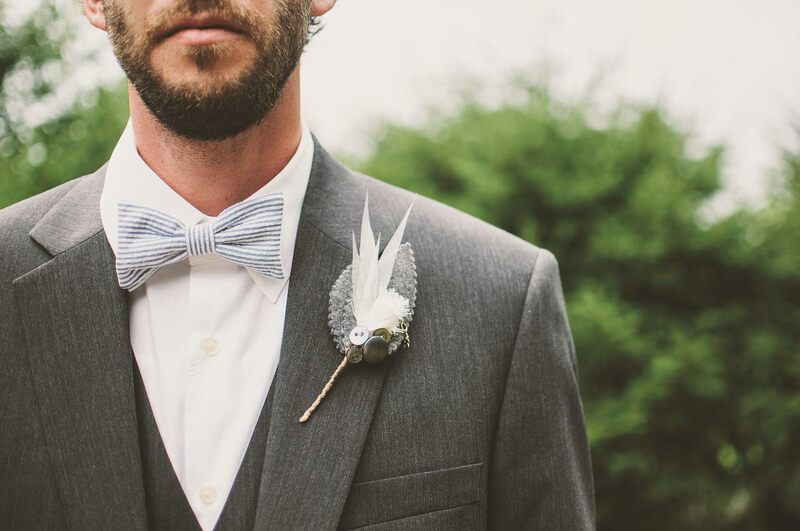 When picking a lighter coloured suit, adding a patterned bow-tie will bring a more formal appearance to your attire. 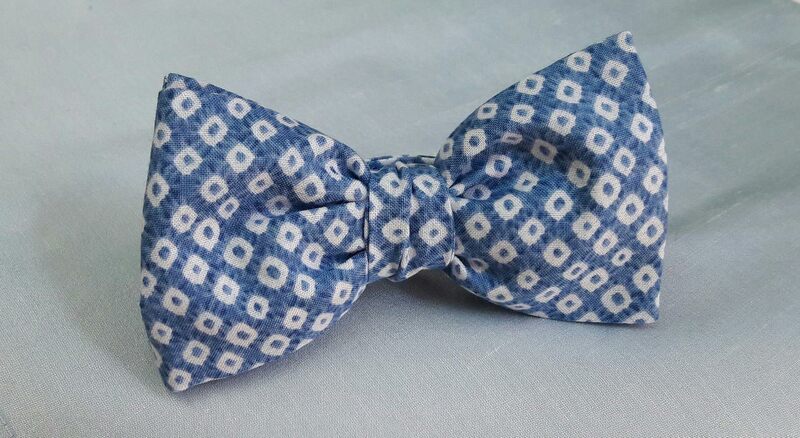 Match your shoes with the bow-tie and you may also add suspenders for a classic touch to your looks. Waist coats looks cool under a jacket. The waist coat doesn’t have to have the same colour as the jacket. In fact, if it’s too hot and you’re going to take your vows under the sun, you may lose the jacket and carry only the waist coat. No attire is complete without shoes. Of course, you cannot wear sports shoes to your wedding. You need classic formal shoes. 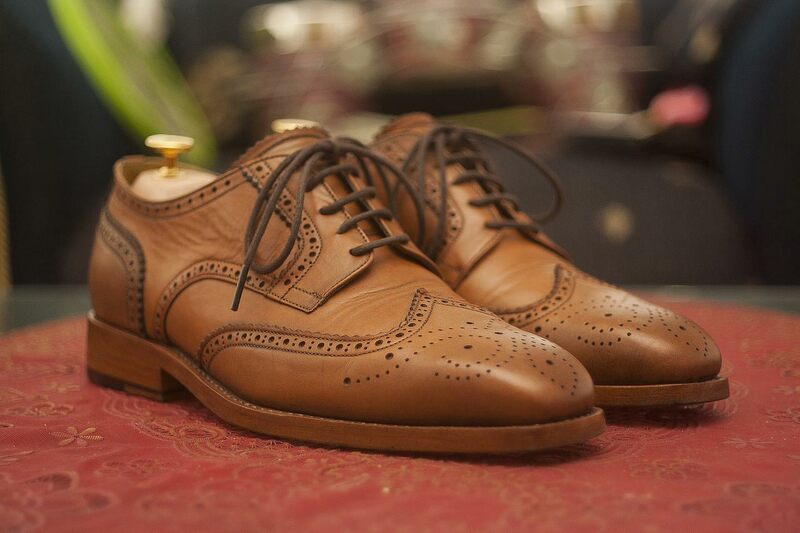 It’s most appropriate to choose between oxford shoes or brogue shoes for men. The reason… these two types of shoes define the elegance and class among formal shoes for men. Oxford shoes are the closed lace shoes with smooth leather, vamp, toe cap, plain quarter and without heel cap. On the other hand, Brogues are the shoes with open lacing containing decorative perforations on the toe, seams and faces of the shoe, a heel cap and wing tips. Choose either of them as they are always in trend. Even if you have forgotten to shop for your shoes in time, you can certainly opt for online shoes shopping with a faster delivery option. Though we have suggested different colours and styles, nothing ever beats the classic look: a black tuxedo, black bowtie, front pleated shirt with black trousers and oxford shoes. Your looks cannot be complete without accessories such as a waist belt, cufflinks, or a wrist watch. 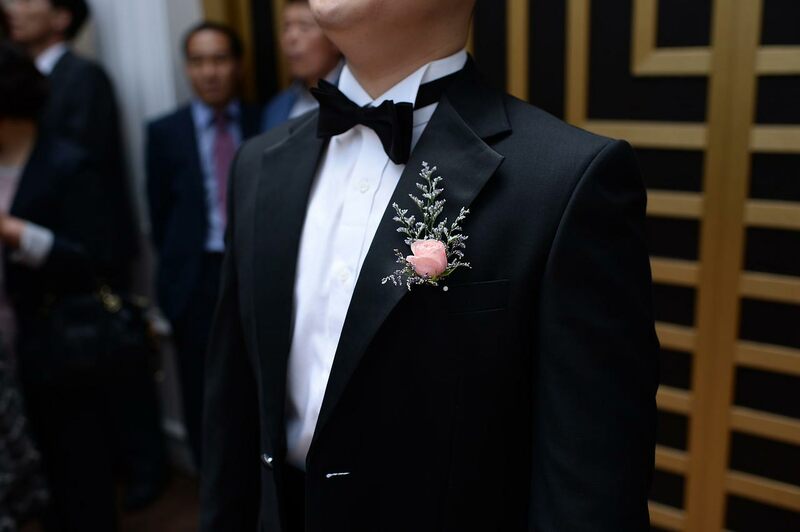 Also, don’t forget the flower for your lapel boutonnière or at least a lapel pin.